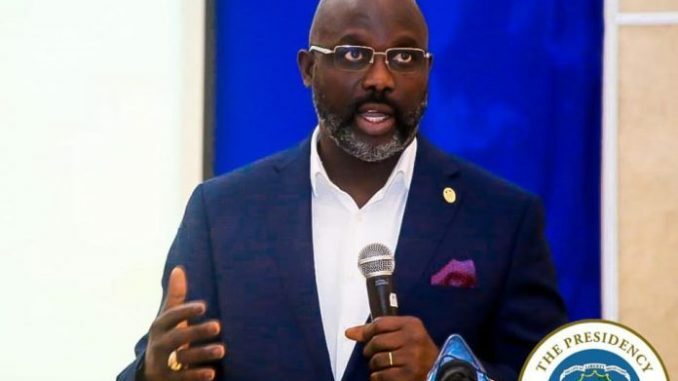 Former FIFA Best Player turn Liberian President, George Weah declared that university education for undergraduates in all public universities was to be free of charge going forward. Weah’s announcement was met by jubilations across the continent but also caused pain in some countries such as Uganda where university education is too expensive and the jobs almost non-existent. With a GDP of $2.18bn according to 2017 World Bank statistics, George Weah is going to pull what some of Africa’s ‘big boys’ have failed to do in years. Uganda, for example, launched the Universal Primary Education in 1997 and despite the number of pupils that sit Primary Seven, almost half drop out of school due to lack of food, scholastic materials and school facilities such as classrooms, teachers. According to the World Bank, Uganda has a GDP of $25.89bn almost 10 times the size of Liberia’s. How therefore is Liberia succeeding where Uganda is failing? The answer to the above question can best be found in the management of private and public entities in Uganda. It is not a secret that all public primary and secondary schools in Uganda have become a shadow of themselves except for those in the hands of the Churches. The rest such as Kitgum High School, Sir Samuel Baker in Gulu, Kigezi High School, Makobore High School and others no longer feature even in the top 50 best performing schools yet previously dominated these positions. At University level, the public universities have become synonymous with strikes from both students and staff over allowances, poor welfare while the private ones continue to raise tuition fees every semester to the detriment of the parents, guardians and sponsors. At Uganda Christian University, Mukono for example, a law course of over Shs4m a semester. The story is not different at Uganda Martyrs University which marks 25 years on Friday 26, 2018. Like the Ministry of Education itself, public universities in Uganda are grossly underfunded while the private ones live off the tuition fees of their students and are plagued by high taxes, utilities and larger than life cost of living. Although the recommended percentage every country is advised to allocate to education by the United Nations Educational, Scientific and Cultural Organisation (UNESCO) is 26%, the 2018/19 Ugandan budget could only manage 8%. This leaves public universities at the mercy of the government to meet operational costs in order to maintain a fairy affordable fees structure. Nonetheless, the rate at which students drop out of university due to tuition-related challenges best for a quick reform in how university education is delivered.